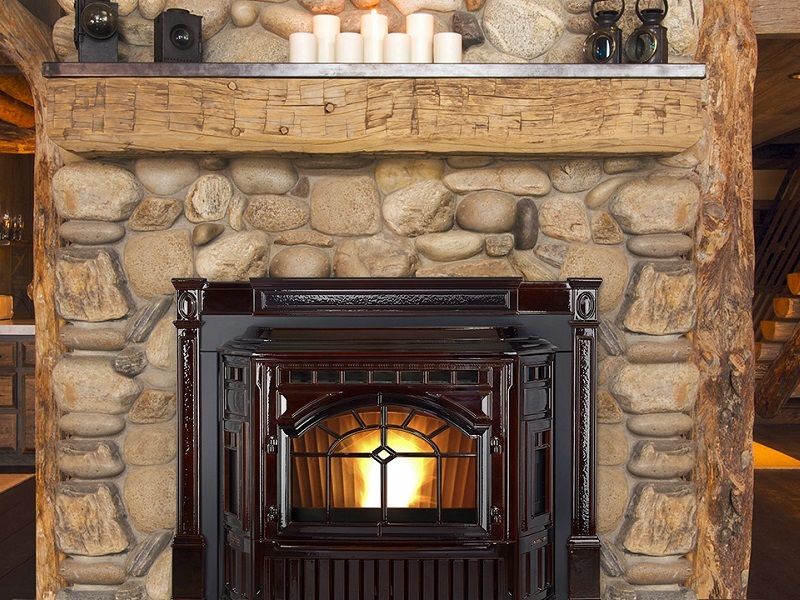 Our team can clean and restore your Gas or Wood Fireplace, bringing back beauty & warmth. Returning your fireplace to its original working condition! 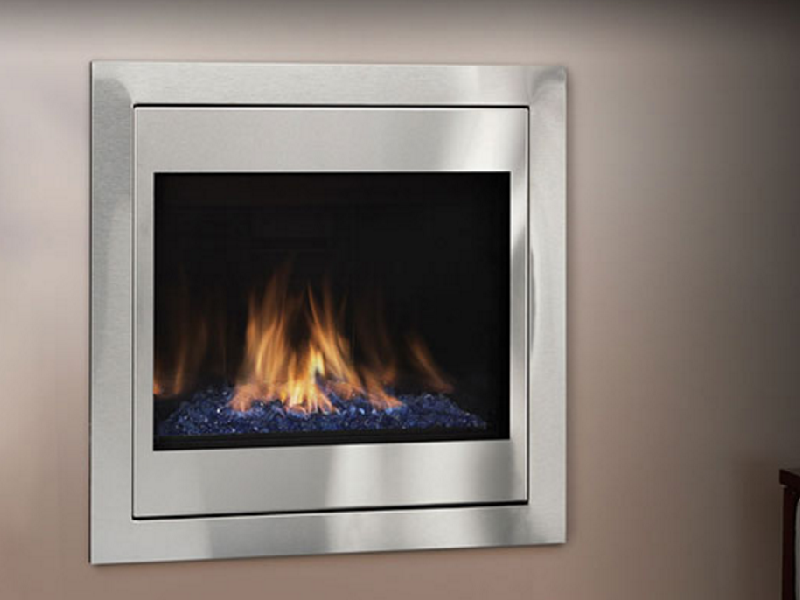 Over time fireplaces accumulate dirt, dust, rust, bugs, and all sorts of other surprises. The critters and dirt usually start out as minor issues but are often the source of serious damage and unsafe operating conditions. Regular service will help keep you safe while lengthening the life of your fireplace. 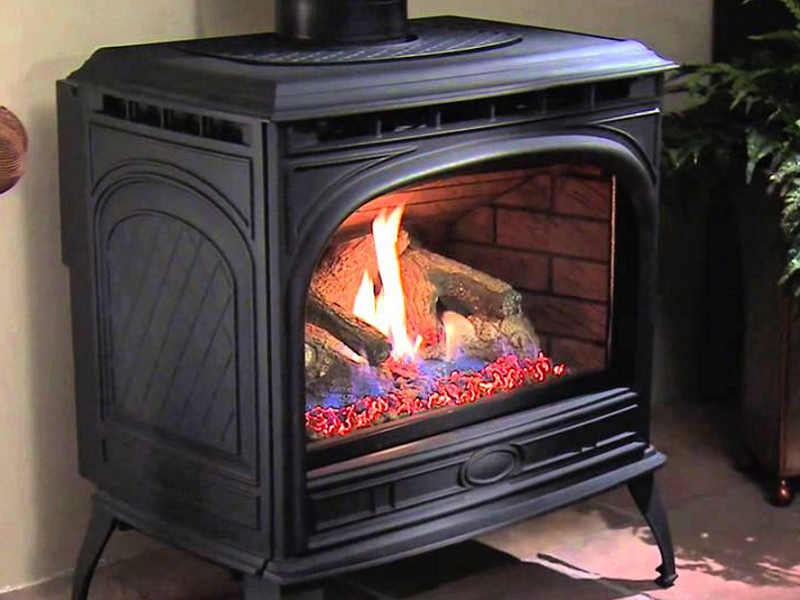 Keep your Gas, Wood or Pellet Stove operating safely and efficiently and reduce your energy bills and schedule your maintenance today!